4.Made with Grade AAA Li-ion cells and highest quality raw materials, built-in protection circuit to assure safety under all circumstances. Ultra-Long Standby Time; Certified by CE FCC RoHS MSDS UN38.3 PSE KC IEC62133. 9. Quality control: we pass ISO9001, strict QC team test all functions during production, 100% inspection. 12. Fast delivery by UPS 4-7 days. 15. Rich experience: we have been in battery industry over 10 years. OEM	 OEM order is warmly welcomed. 6.Shipping way: By sea, By air, By express courier such as DHL,EMS,UPS,TNT, etc. Looking for ideal Battery For Iphone 5G Manufacturer & supplier ? We have a wide selection at great prices to help you get creative. 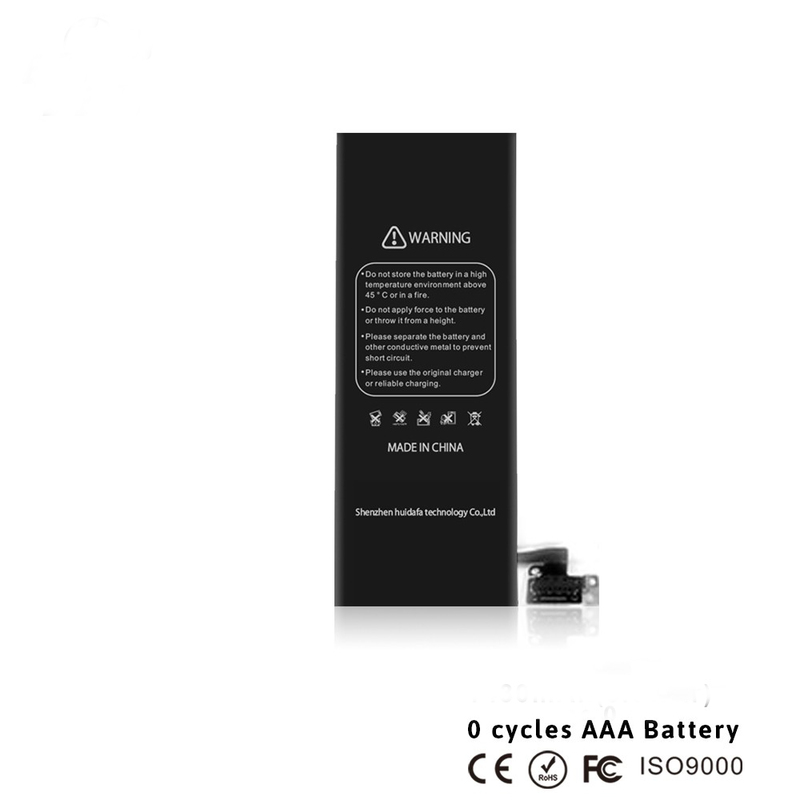 All the Iphone 5G Battery 3.8V are quality guaranteed. We are China Origin Factory of OEM Phone Battery For Iphone 5G. If you have any question, please feel free to contact us.